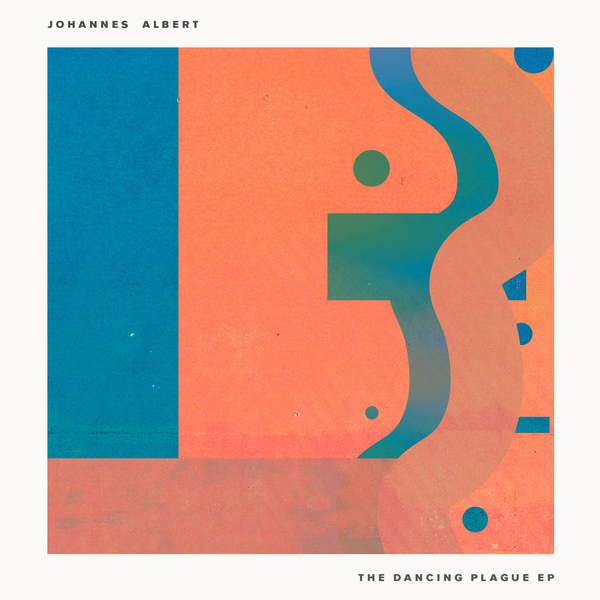 Johannes Albert is a producer as diverse as they come. Comfortable across all sub genres of dance music from deep house to italo disco, in Italy they call him Giovanni Alberto. He's been praised by the likes BICEP, Gerd Janson, Lauer and the Keinemusik crew, and he's only just getting started. The Dancing Plague EP is summer music for summer people. Opening with the hefty, wonky basslines of the club ready; TPTS. Gravy Train is a combination of grooving bass-lines and disco drums, the end result is a solid dancefloor stomper. The uniquely titled Pachanga follows, abundant with nu disco and italo references. This is a real summer track, as the sun sets in the city ahead of a huge party, the one that will entice the shyest of dancers to move. Keeping with the off the cuff track names, the EP finishes with the dusty, sun tinged Rainbow Pan. Over the past ten years the Needwant mantra has been to push the very best in new talent, having provided the platform for the likes of Kiwi, The Mekanism, Maxxi Soundsystem, The Revenge and many more.